Start taking classes at Impact Sports Performance and other studios! Impact Sports offers customized, sport-specific programs that help you become a better athlete. They offer cutting edge athletic performance enhancement with an emphasis on injury prevention. 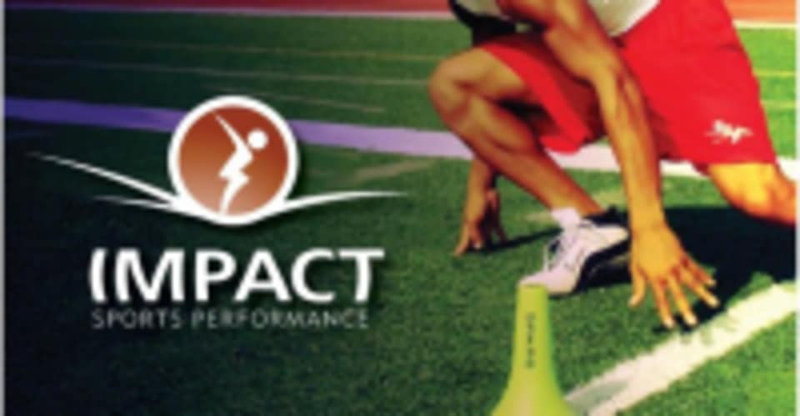 With experienced staff, a state-of-the-art facility and evidence and research-based rehabilitation, Impact Sports helps elevate you to the next level of competition through comprehensive training methods designed to provide optimal speed, movement, explosion, balance, power, functional strength, core stability, and recovery. Nonie is the best! she maintains a positive attitude and creates a supportive environment while also pushing you to your limits. I always feel motivated and pumped after her classes. Frank took the time to educate and give feedback . It was a pretty decent workout in regards to intensity. Nick was awesome! Gave great constructive feedback on posture and was social with new people which isn't something I encounter often after attending over 80 classes on class pass around the US. The facility can be a little tricky to find. The Front desk staff could use a reminder to inform new people of where basic things are such as bathrooms, cubbies/ lockers, and water fountains. favorite class with the best instructor! Great mix of cardio and strength. Love learning real boxing technique. Was not a huge fan of the facility as the gym was somewhat hard to find and there was no one at reception for a solid 5 minutes when I got there. There are so many facilities for youth sports training around that it was unclear where to go. The class itself was decent and the workout got me to try new things. Great class that you will FEEL and NOTICE. Bridget and Traci were excellent coaches. Hard workout! Needed that! Location was a little tough to find. This class is always different and energizing. Great workout!